Live Your Life Like a Butterfly! 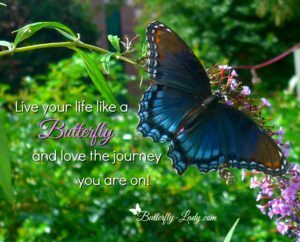 Posted on 26 February 2017 | Comments Off on Live Your Life Like a Butterfly! Comments Off on Live Your Life Like a Butterfly!